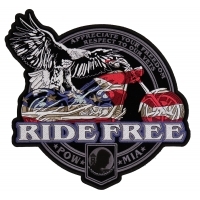 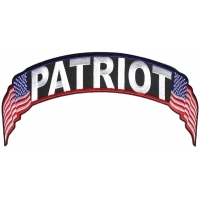 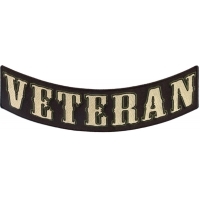 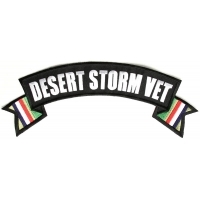 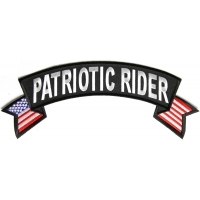 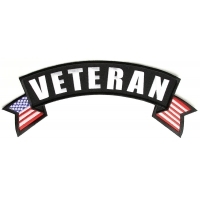 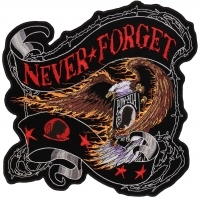 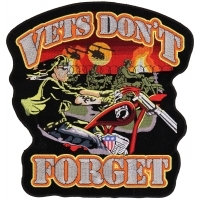 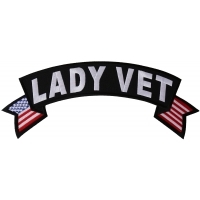 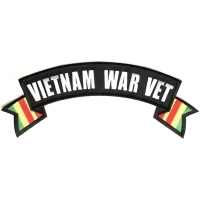 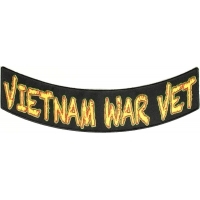 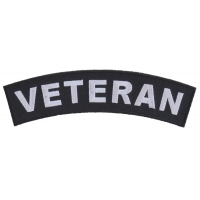 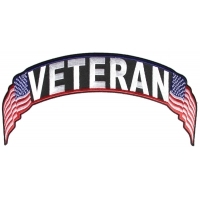 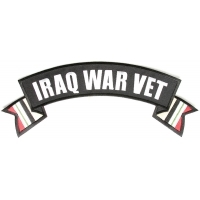 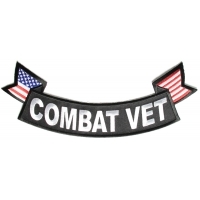 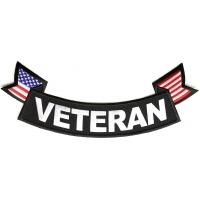 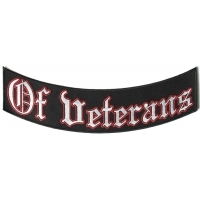 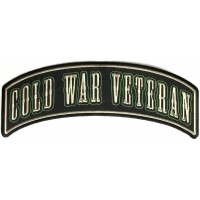 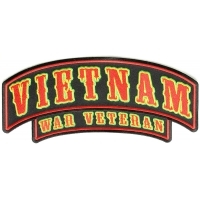 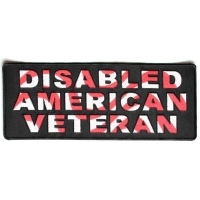 Browse our Large Back Patches for Vets. 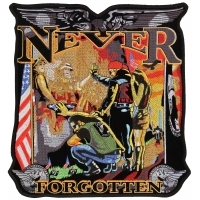 Embroidered works of art you can sew or iron on to your clothing. 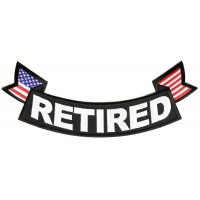 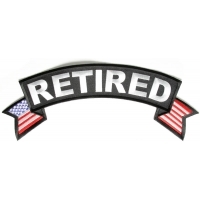 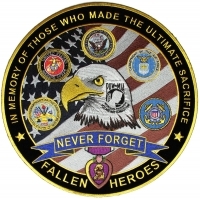 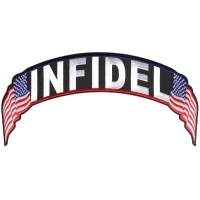 If you have served in the military you'll find interest in these patches. 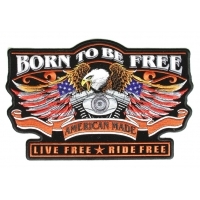 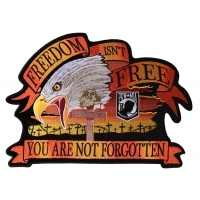 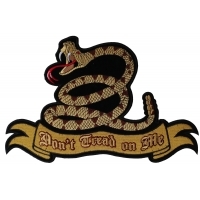 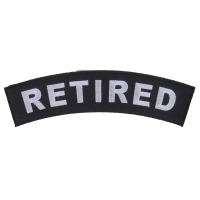 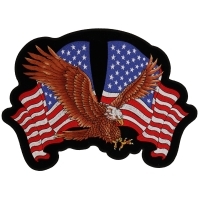 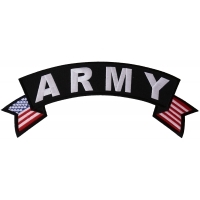 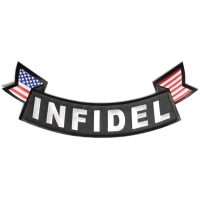 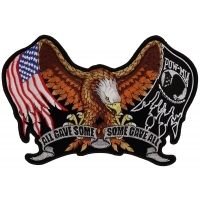 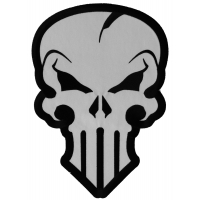 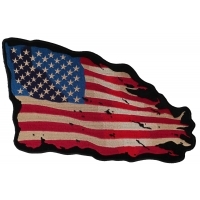 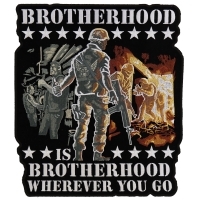 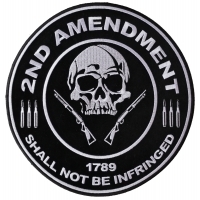 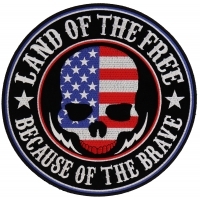 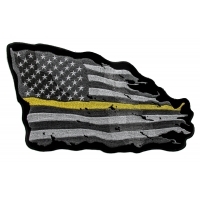 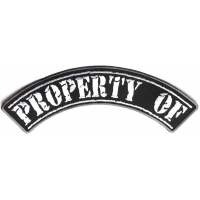 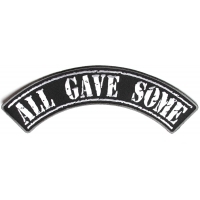 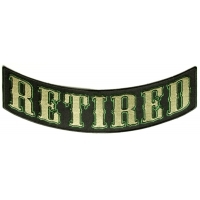 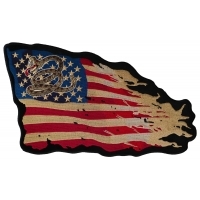 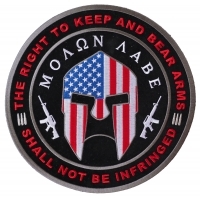 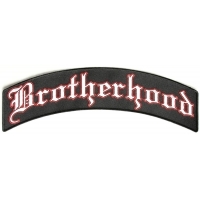 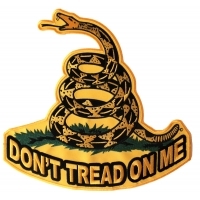 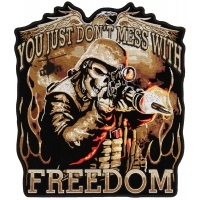 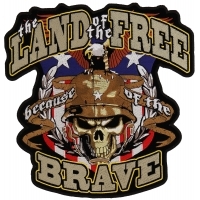 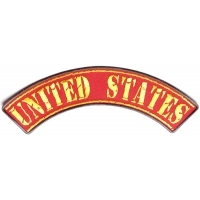 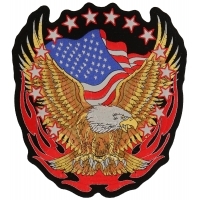 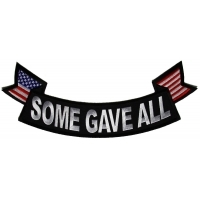 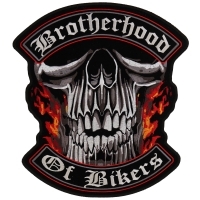 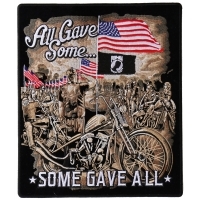 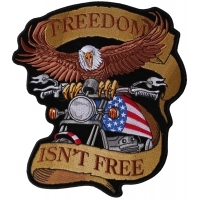 You can find small military patch designs and sayings under our main military patches category.